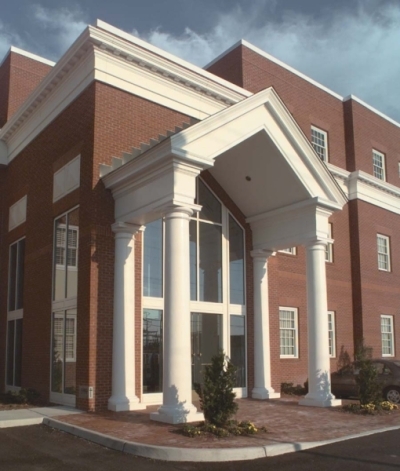 From a series of identical columns forming an awe-inspiring colonnade to massive pillars flanking an elegant entrance, Fibertech by Wilson Composites offers columns in a variety of styles and sizes-- including structural and non-structural components. Custom columns both smooth and fluted with 20" diameter up to 60" diameter with any appropriate length and square columns of any dimension are available. All columns may be cut.